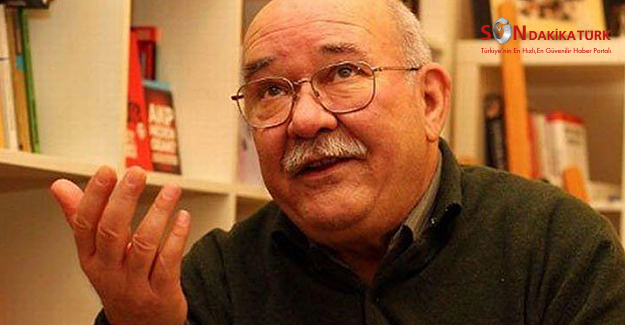 Aydın Engin, a veteran columnist for the Cumhuriyet daily, has reported that he received two death threats last week in İstanbul. Engin was first threatened on his way to a meeting with readers at an İstanbul bookstore on Saturday. He reported that one of three youngsters who stopped him after he parked his car said, “Look at the sun carefully as this will be your last look.” Engin kept talking and ignored the threat. In a separate incident, Engin received a phone call in his office the following day at the paper. A man on the phone told him “Your days are numbered, fag…” and hung up. Engin was one among a number of Cumhuriyet columnists detained in a crackdown targeting the critical daily in late October. He was released due to his age and health, while 10 Cumhuriyet editors and executives had been under arrest for the last 50 days as of Dec. 24. This article originally appeared in Turkish Minute on Dec. 24.